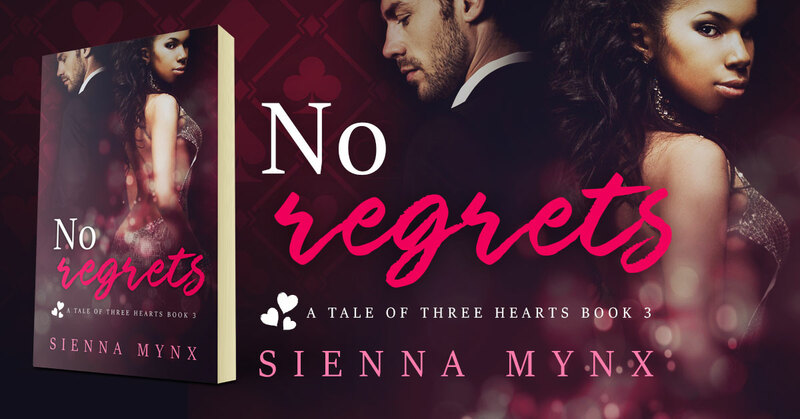 No Regrets is a romance book by Sienna Mynx. It’s the third book in the A Tale of Three Hearts series. 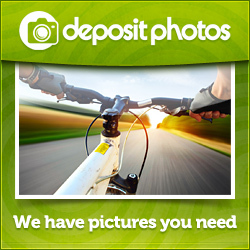 This entry was posted in Showcase Spotlight and tagged No Regrets, Sienna Mynx. Bookmark the permalink.